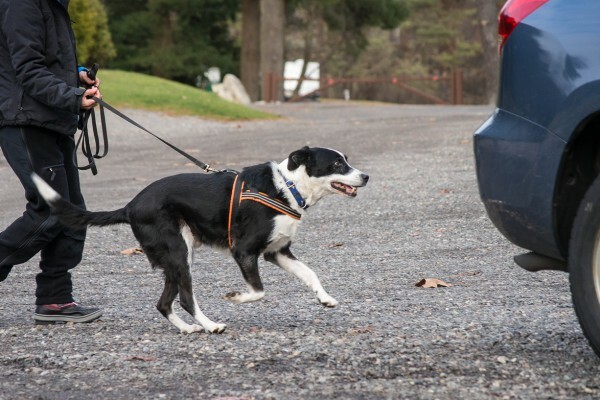 K9 Nose Work has been one of the fastest growing dog sports in New England since 2009. 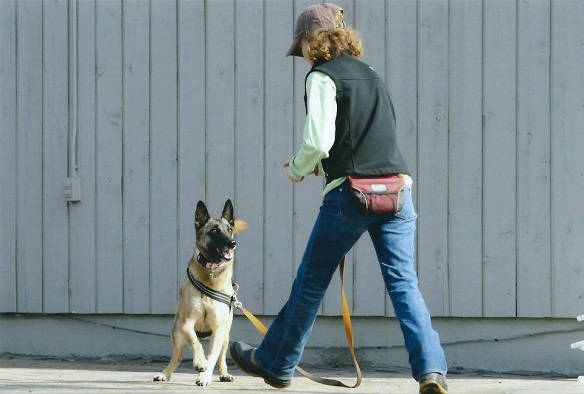 The founders of K9 Nose Work designed it to be practiced as both an activity — for people who just want to give their dogs a chance to engage in a super fun game that builds confidence and burns energy — and also a sport, for people who want to “take it to the next level” with their K9 partners. 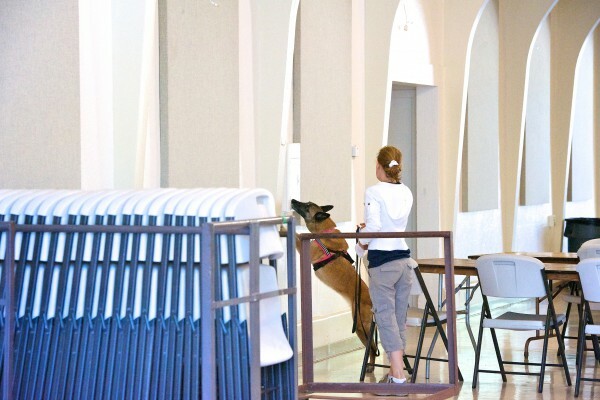 If you want to participate in the sport of K9 Nose Work, mock trials are a great way to prepare for the experience of an official trial. There is a growing need in New England to host more mock trials in more varied locations throughout the region, so competitors and enthusiasts can have a chance to practice this fun new activity. 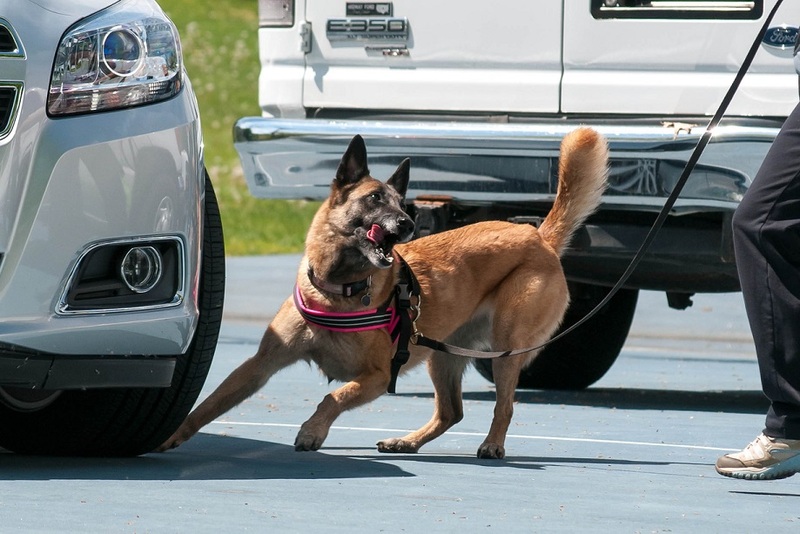 New England Scent Dogs aims to fill this gap by hosting K9 Nose Work mock trials, Sniff & Go’s, and off site classes with CNWIs in the region. 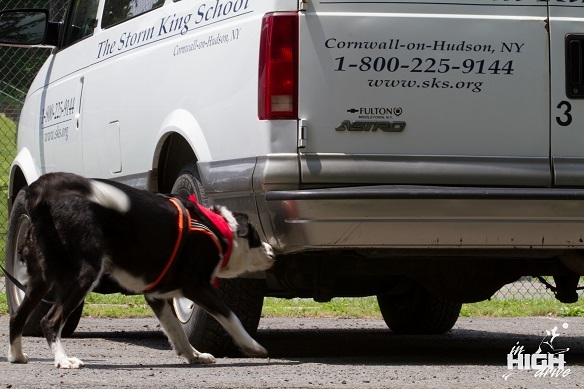 Our events are organized and hosted by K9 Nose Work enthusiasts, doing it for the love of the sport. Click on any of the events in the right sidebar to get more details and to register. Having fun with Level 2 containers!